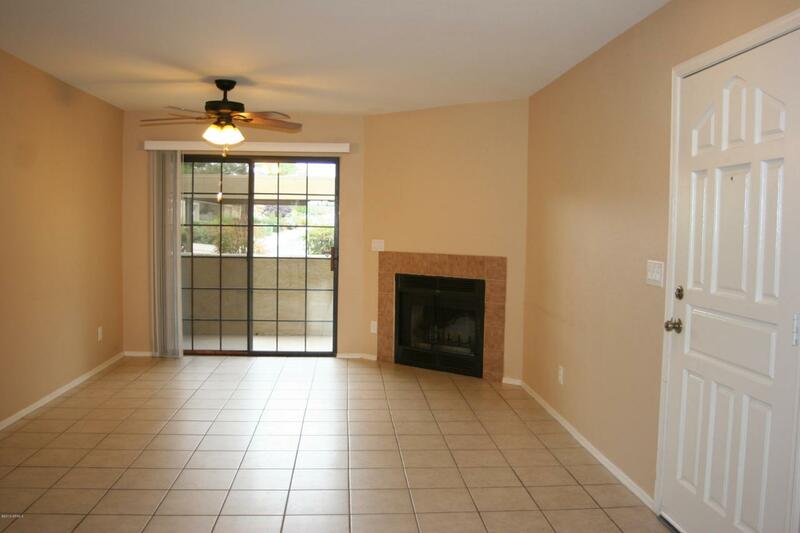 2bed/2bath, downstairs unit with front patio and large, hard to find private back yard, in the gated La Contessa community in Scottsdale. 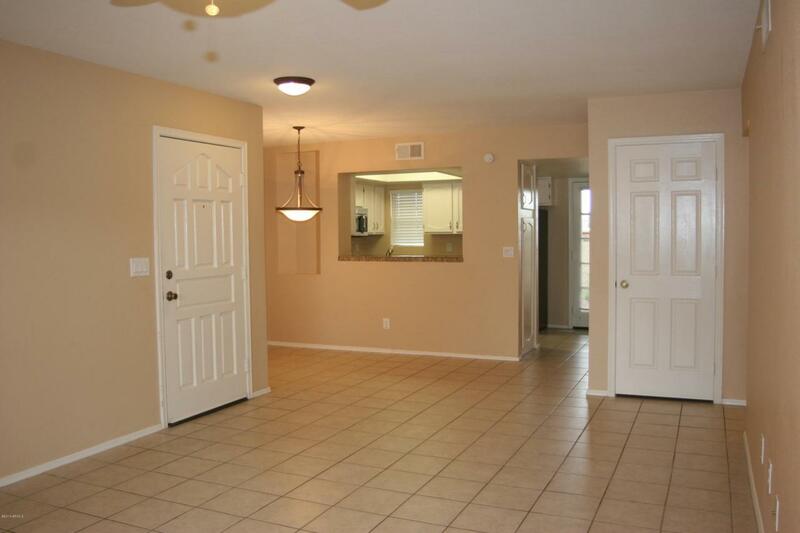 Popular floorplan with dual master bedrooms and open dining and living room areas. 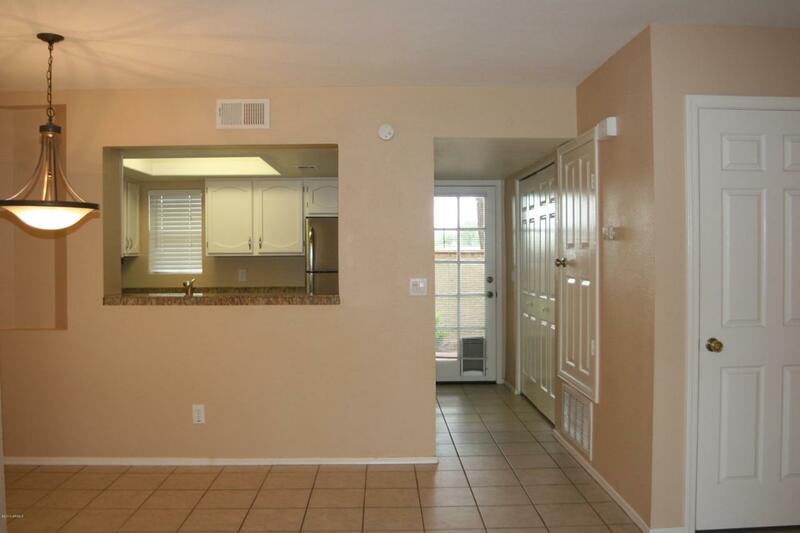 Nicely updated and well maintained, unit features remodeled kitchen with granite tile counter tops, stainless steel appliances and loads of thoughtful upgrades like cabinet hardware, light fixtures & ceiling fans. La Contessa community features gorgeous common areas, pool, spa & gym. All in a location that speaks for itself- shopping, dining, entertainment, freeway access and more! 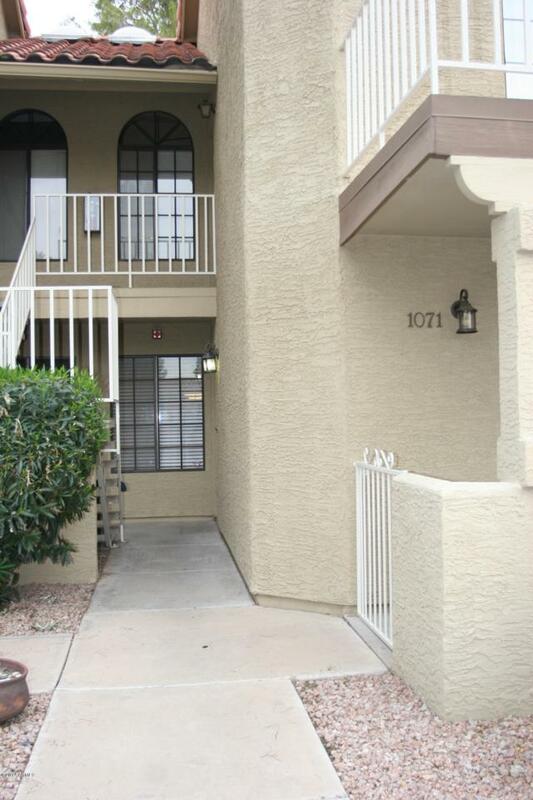 Unit is Tenant occupied through 1/31/19 and makes a great investment property or could be owner occupied or a fantastic 2nd home after that.